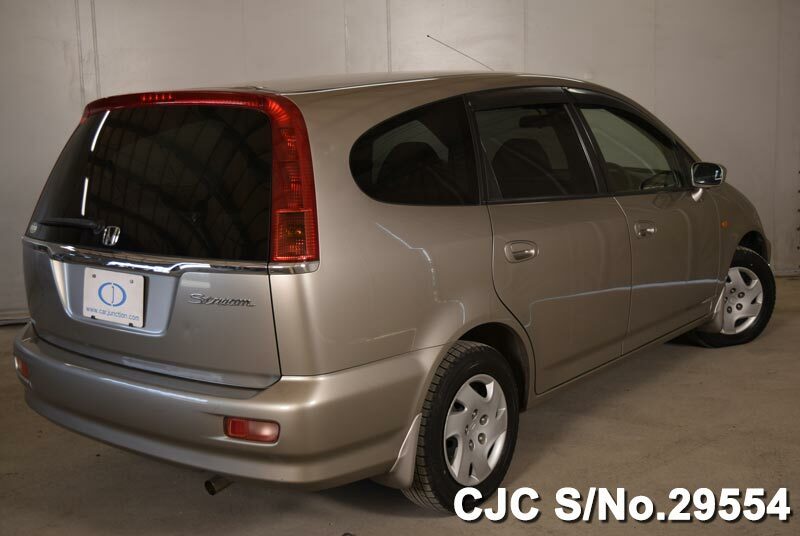 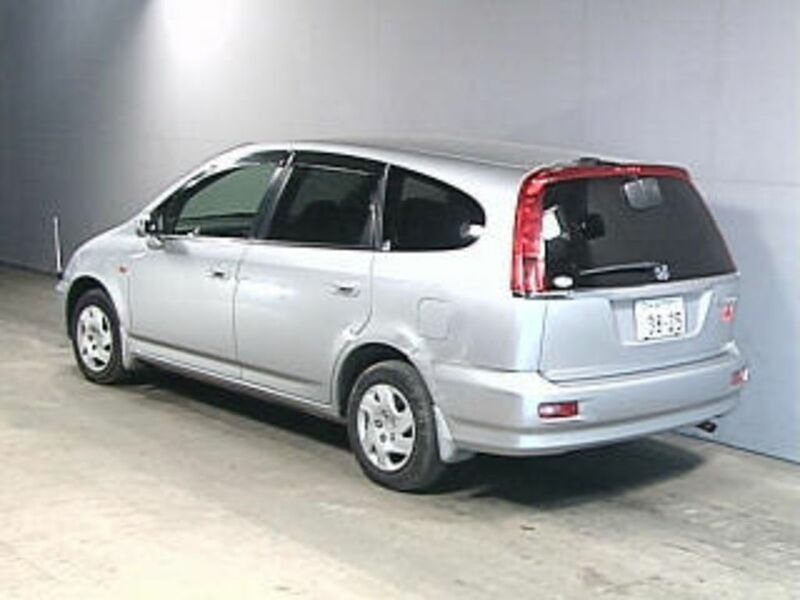 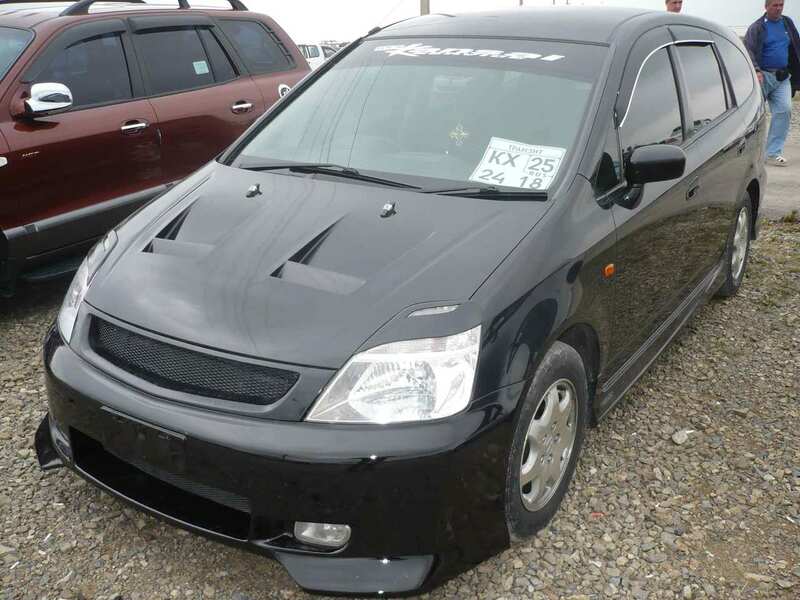 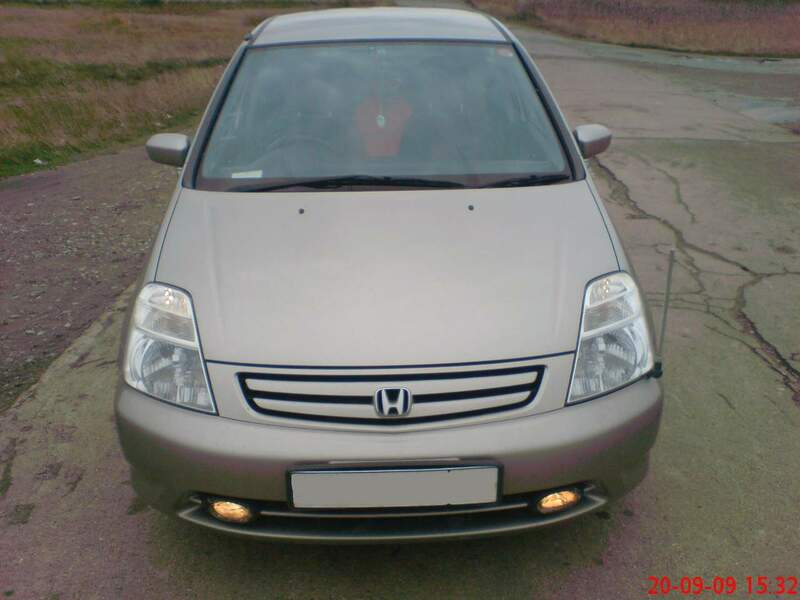 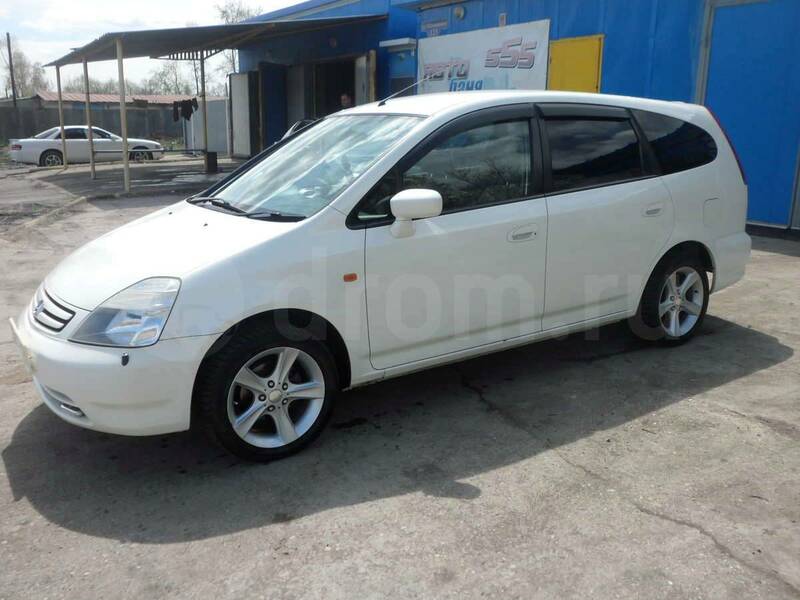 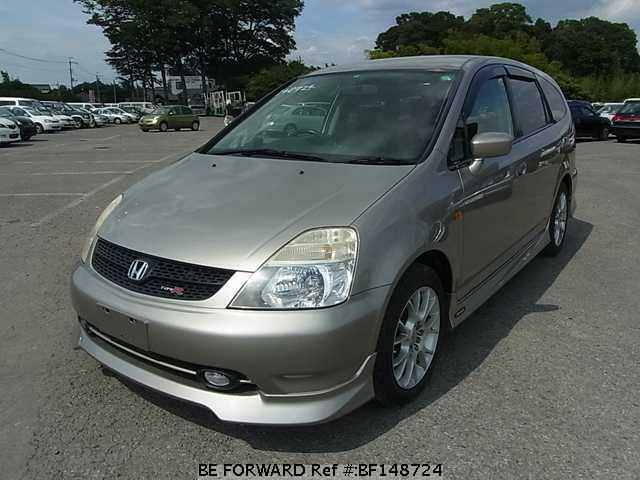 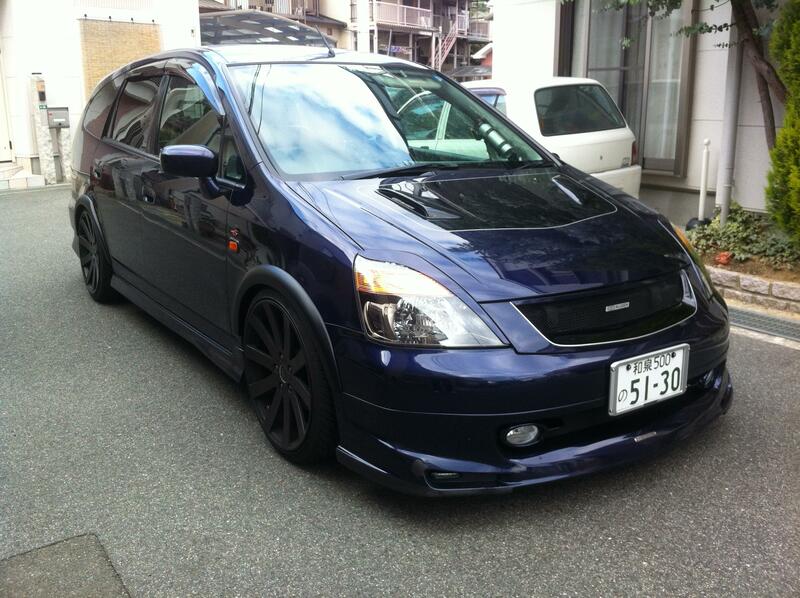 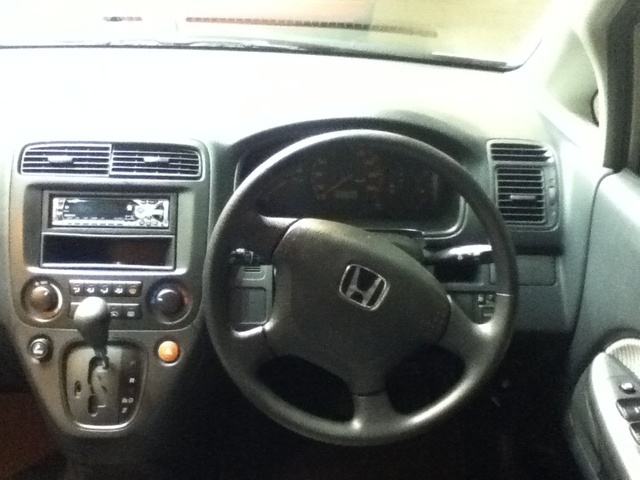 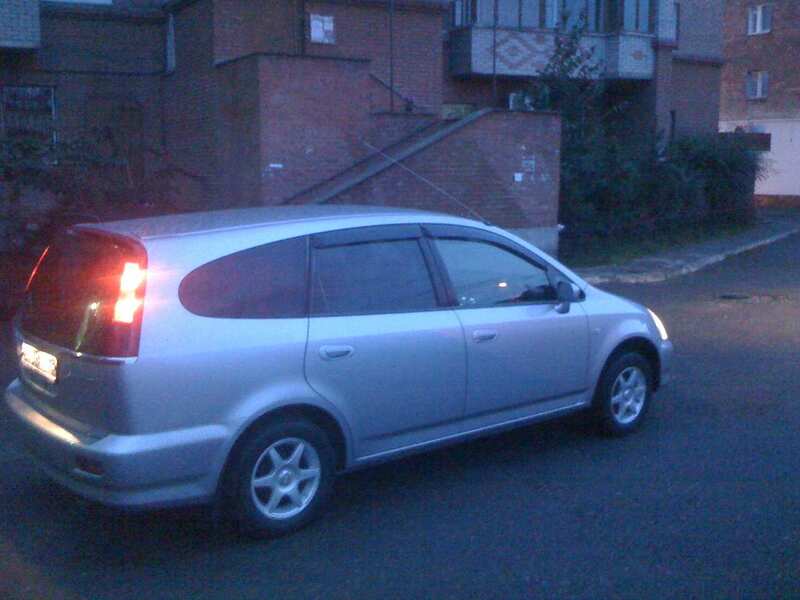 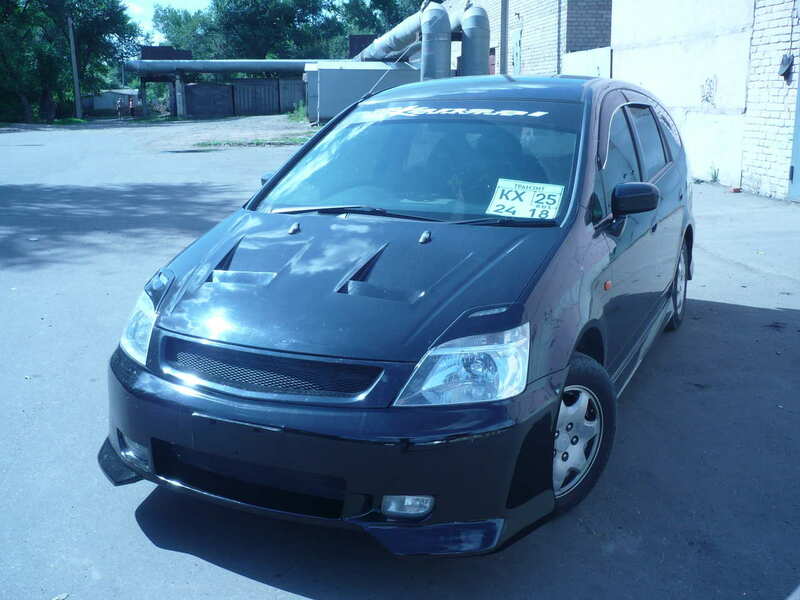 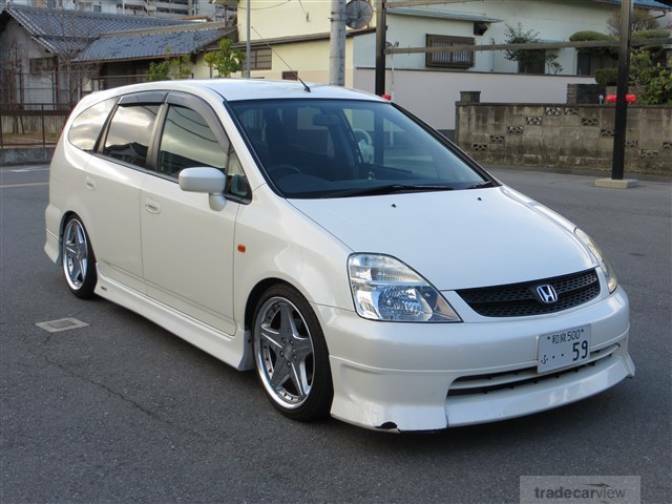 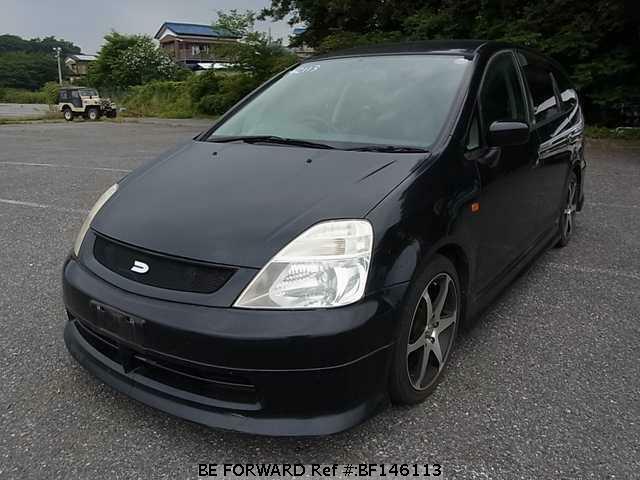 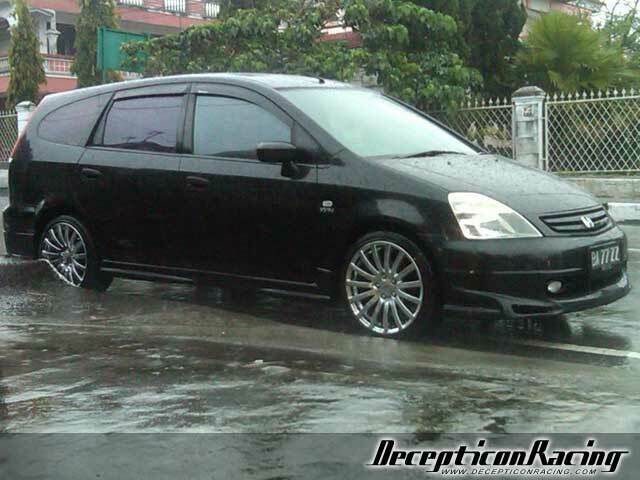 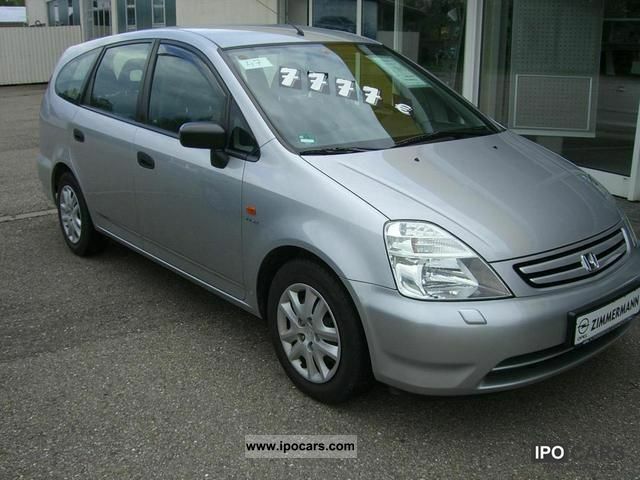 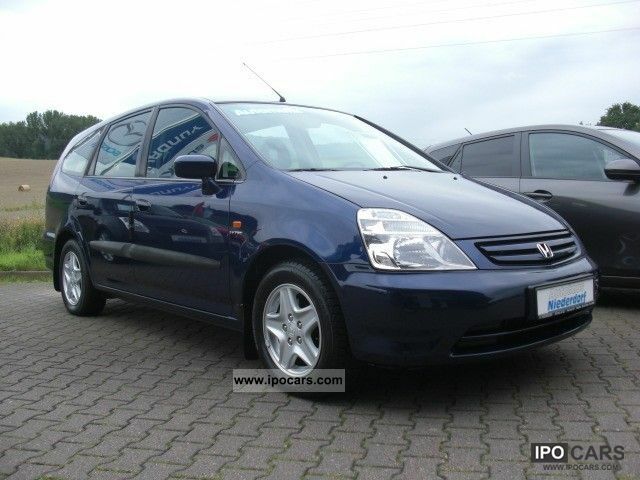 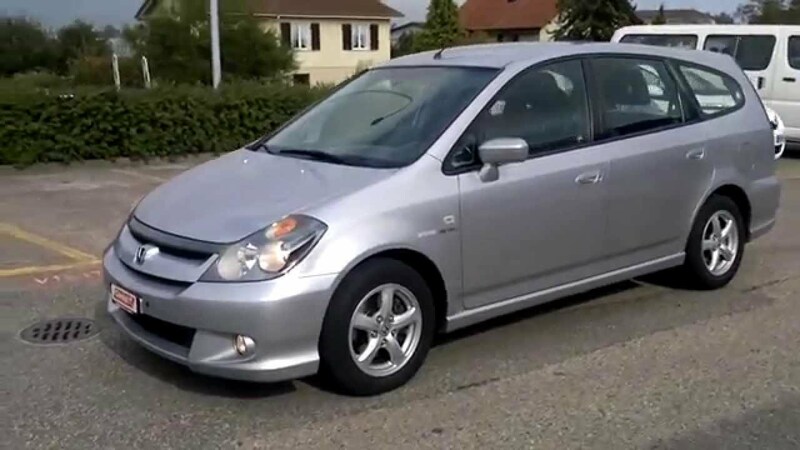 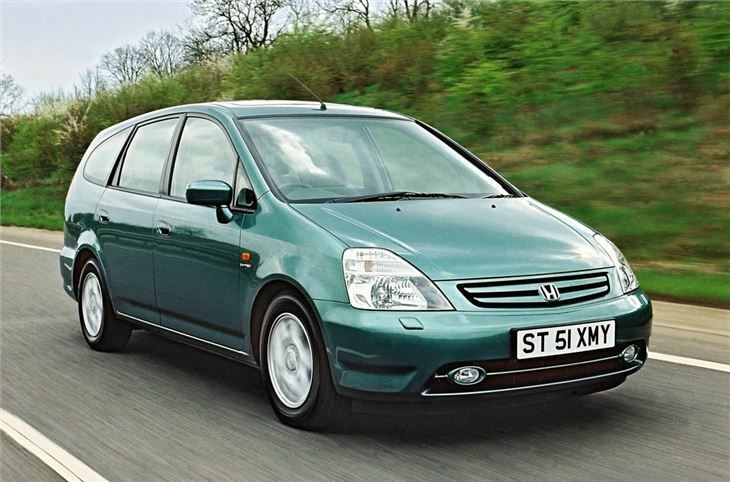 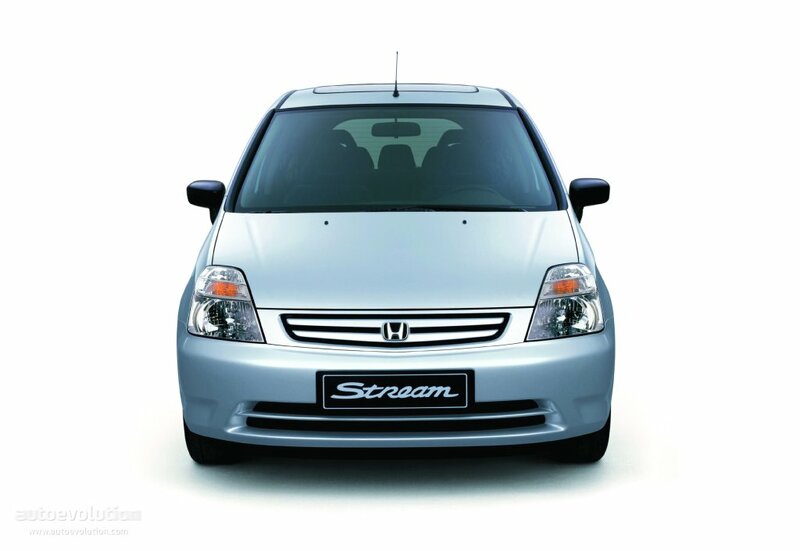 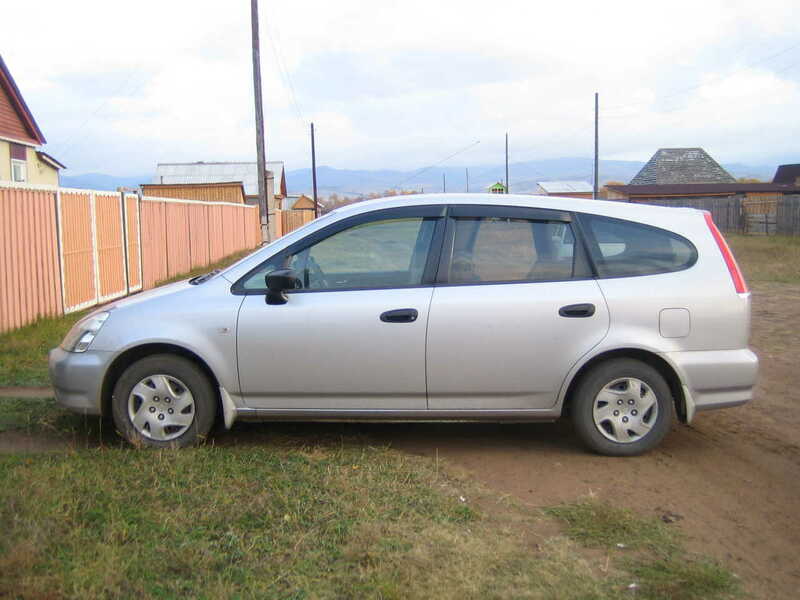 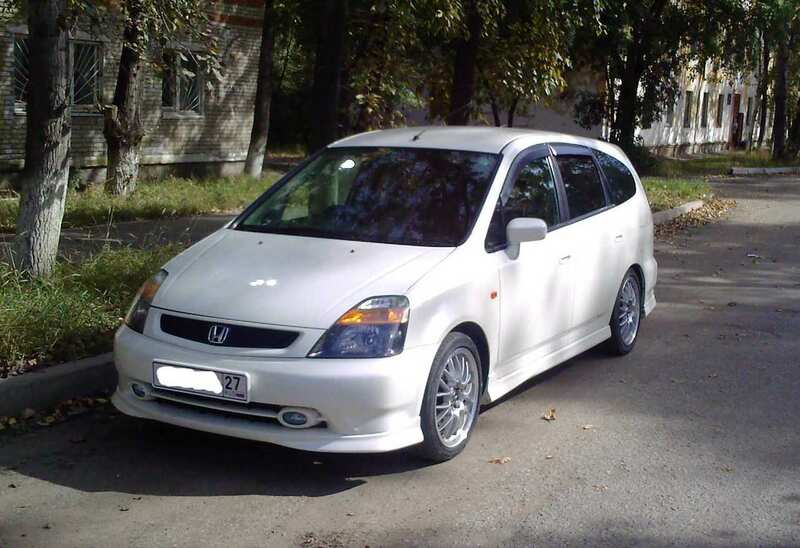 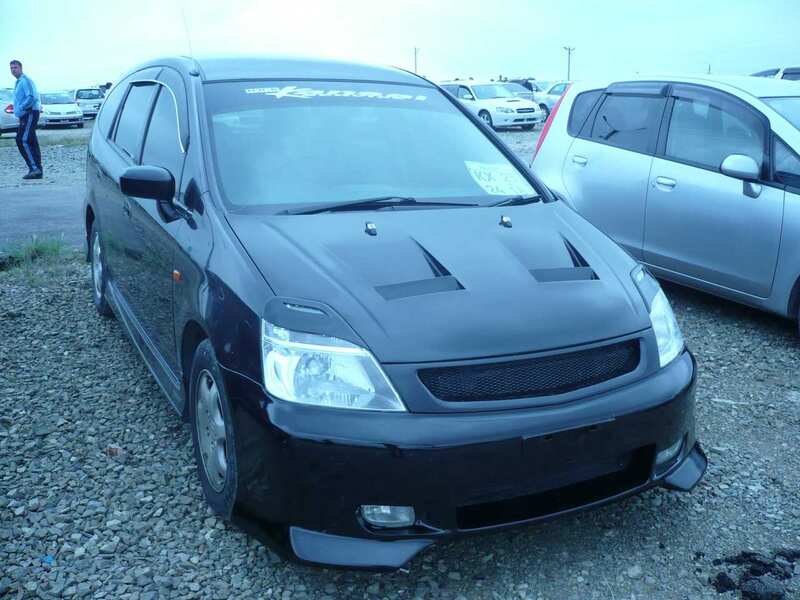 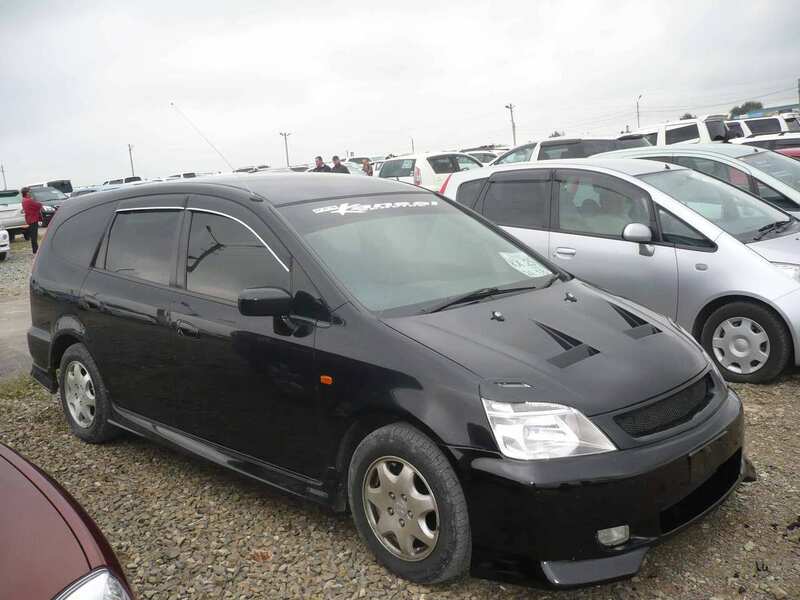 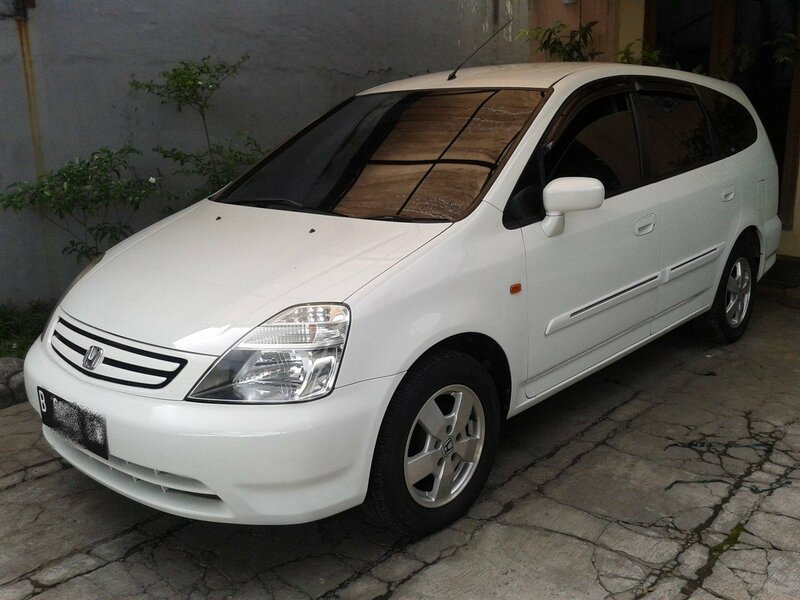 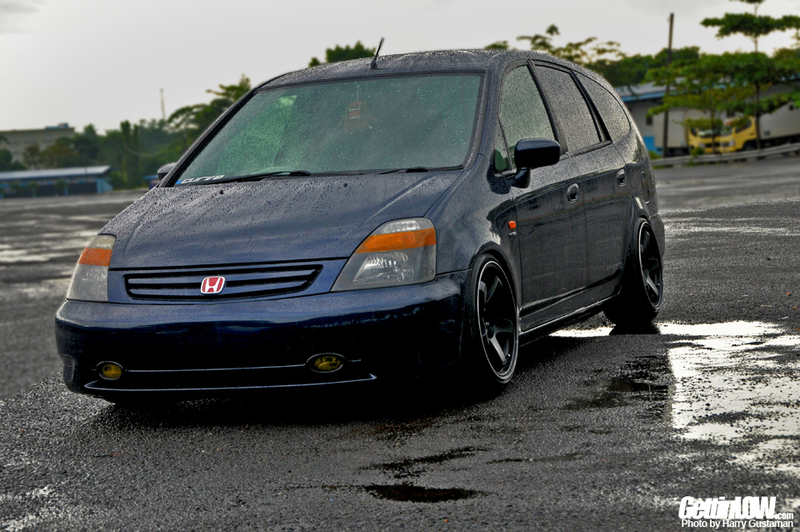 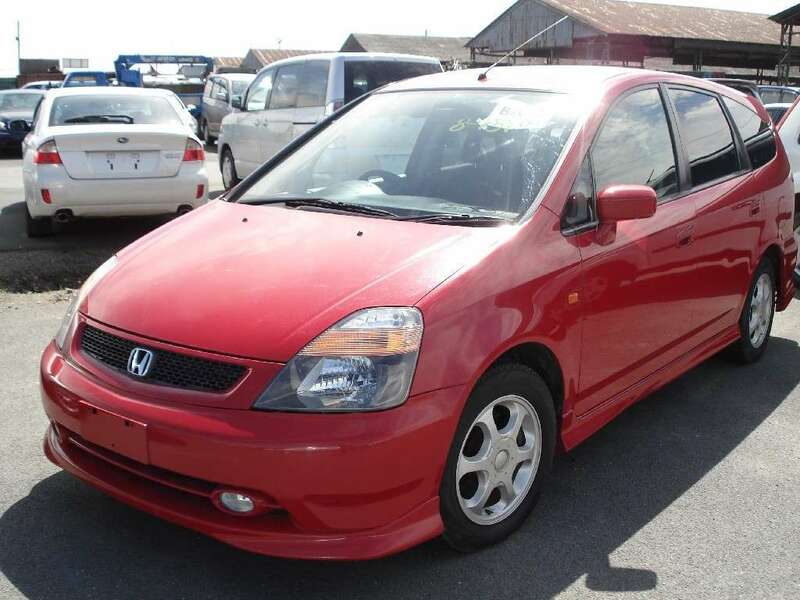 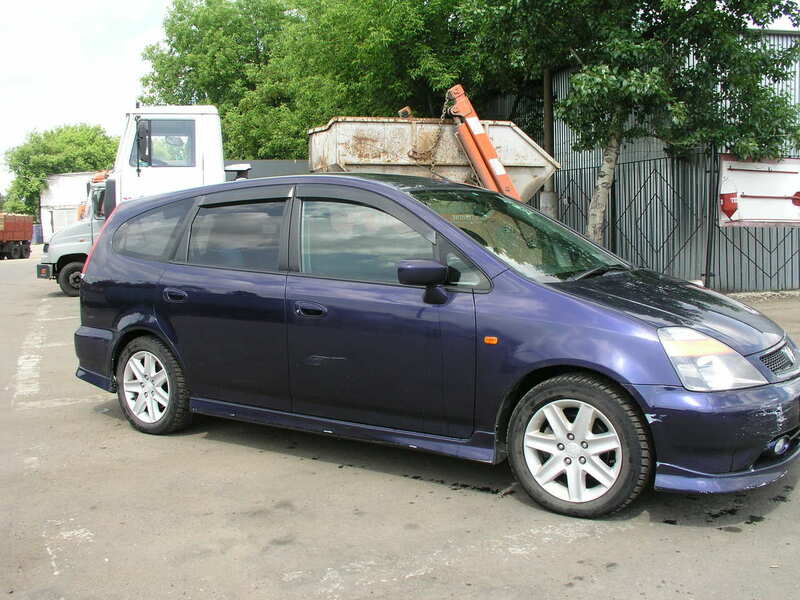 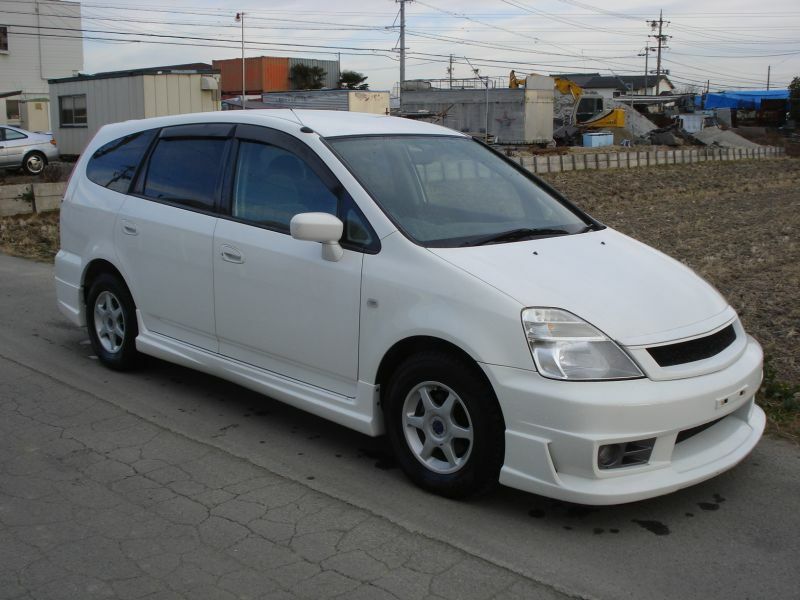 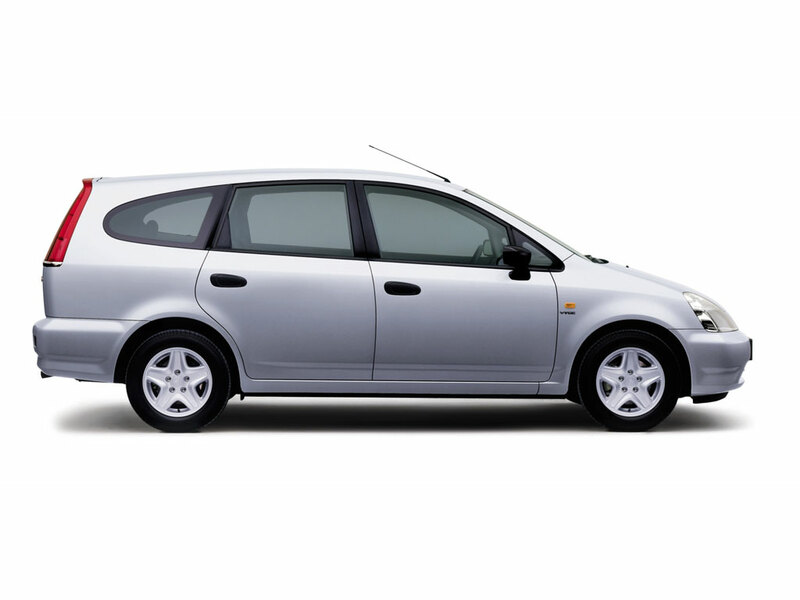 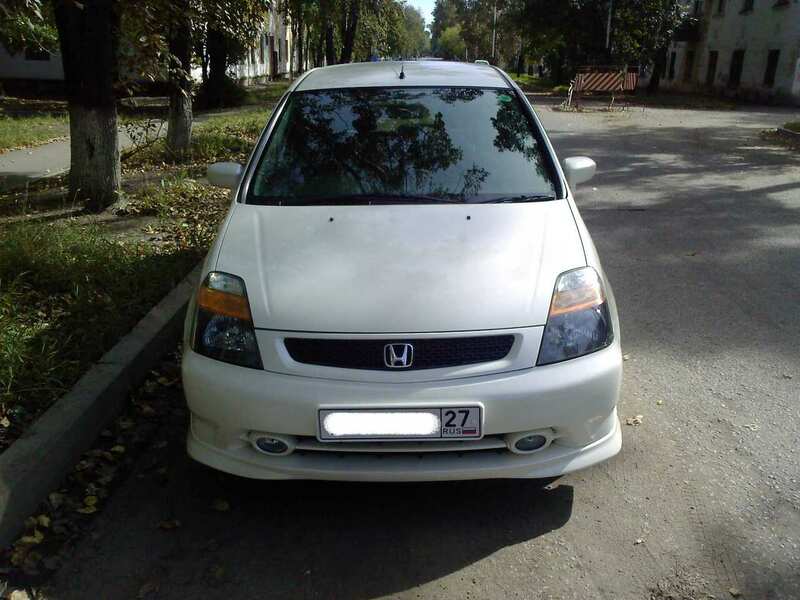 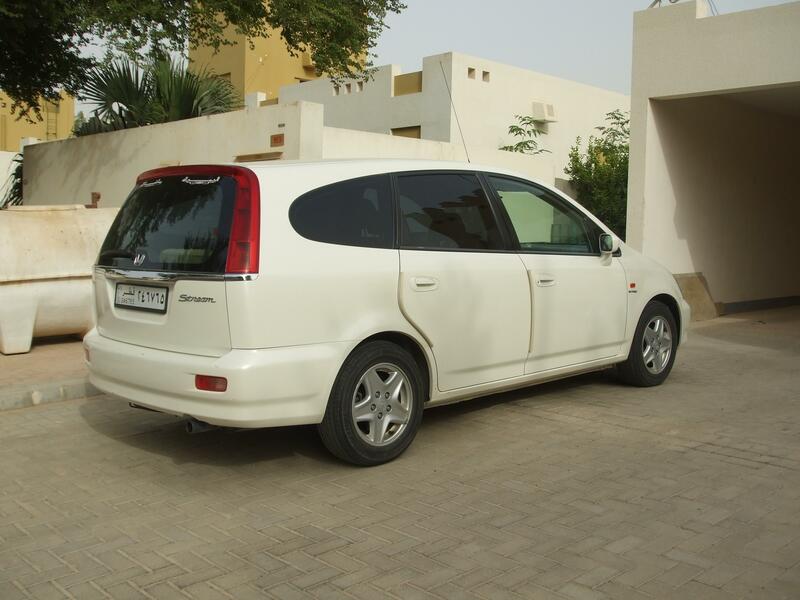 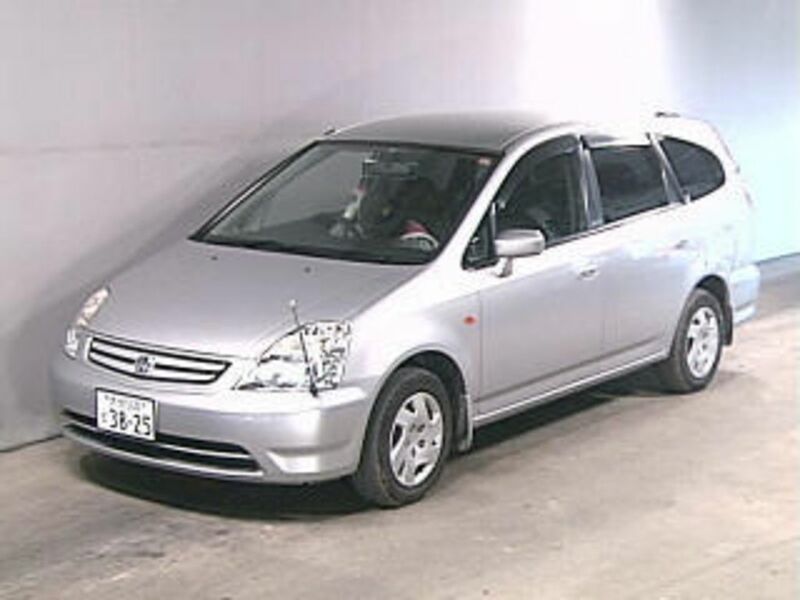 The second generation Honda Stream (body codes: RN6/7/8/9) is offered internationally in two specification levels. 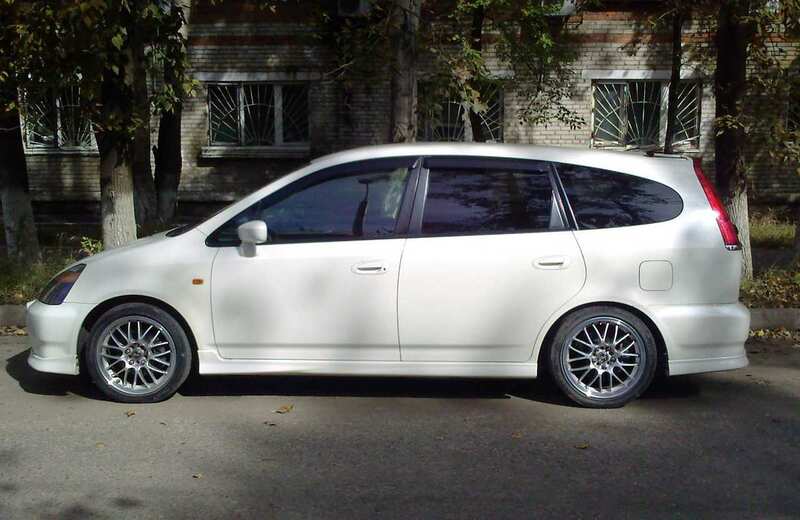 The lower-end spec features the R18A 1. 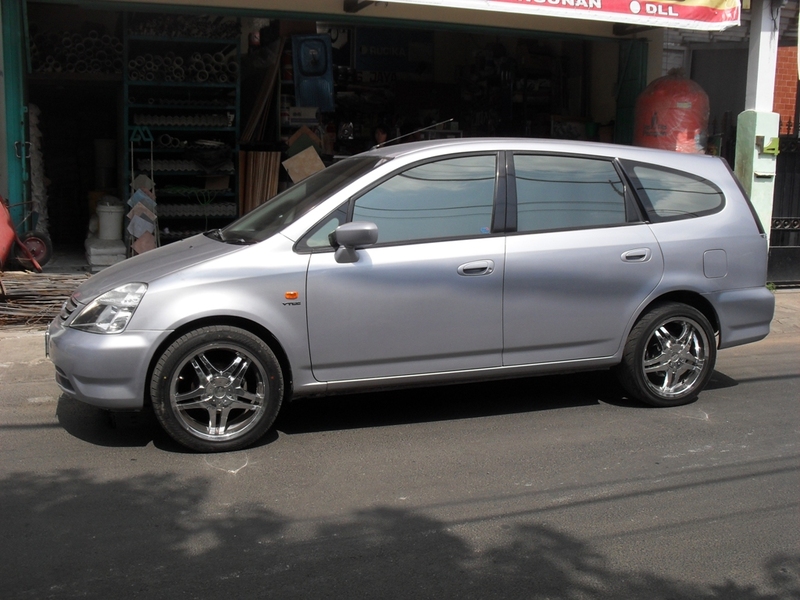 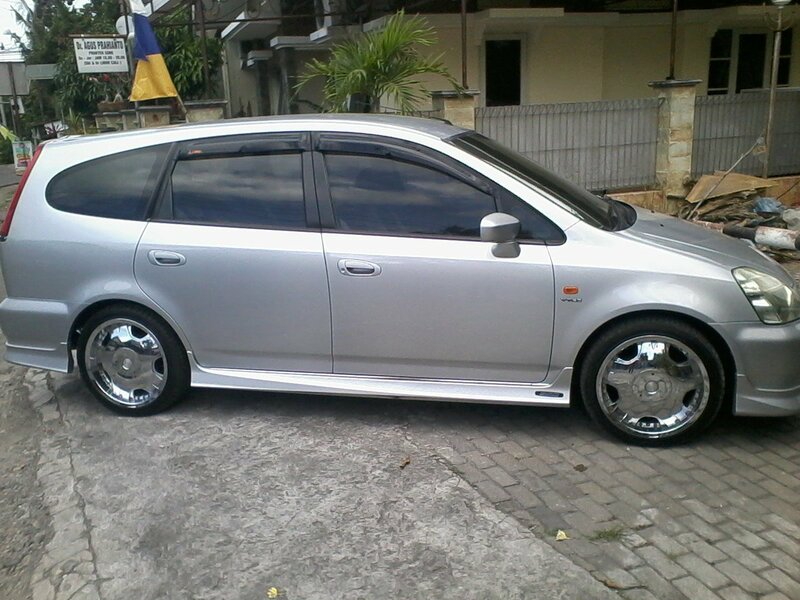 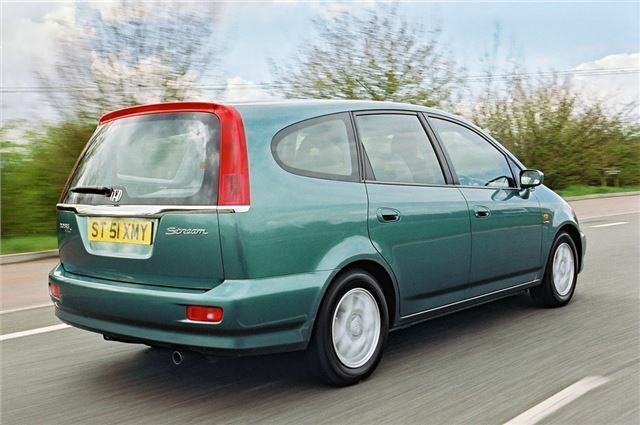 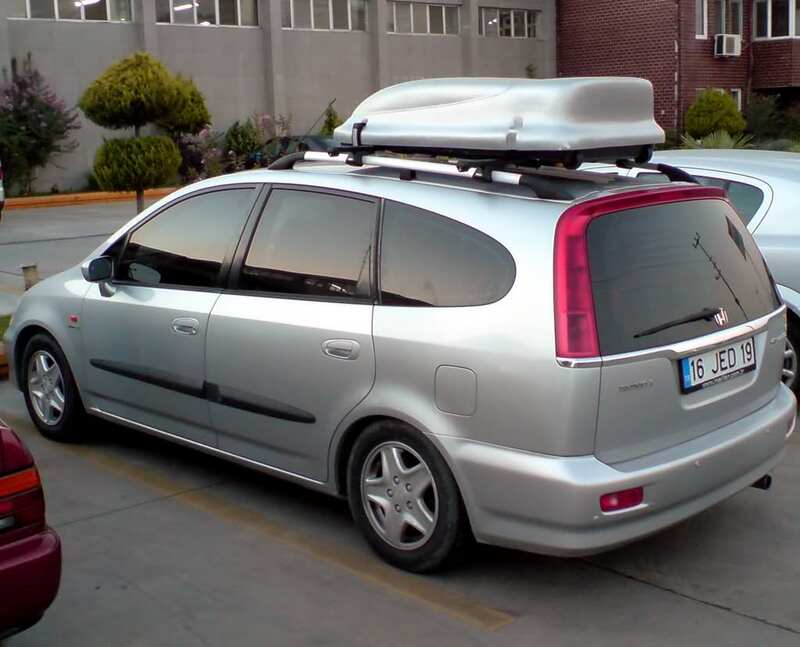 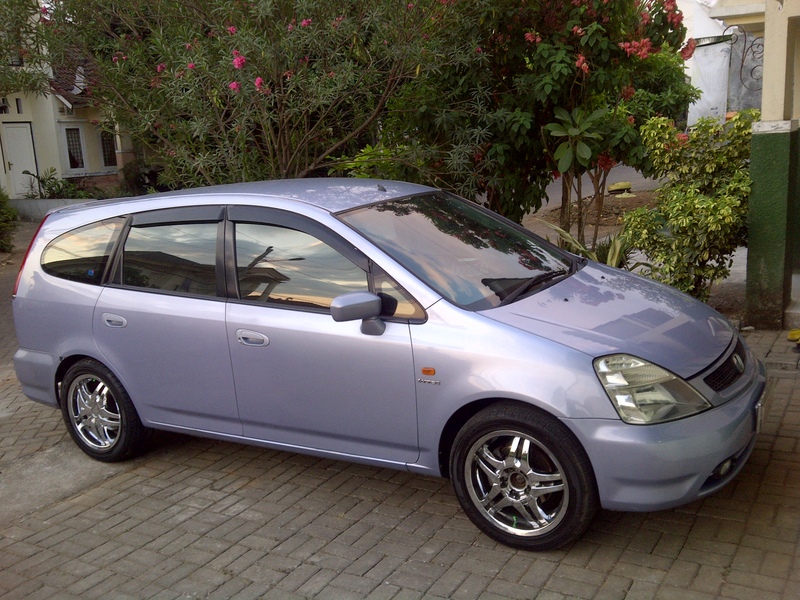 8 liter SOHC i-VTEC (2-stage) engine with a 5-speed automatic gearbox (and a 5-speed manual transmission in some countries). 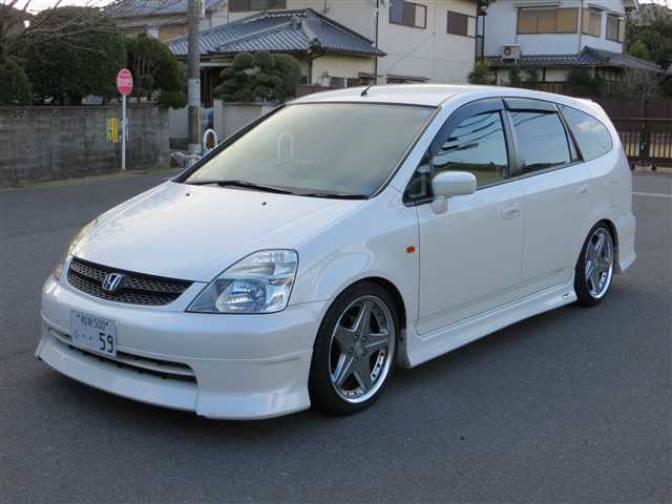 The higher-end spec features the R20A 2. 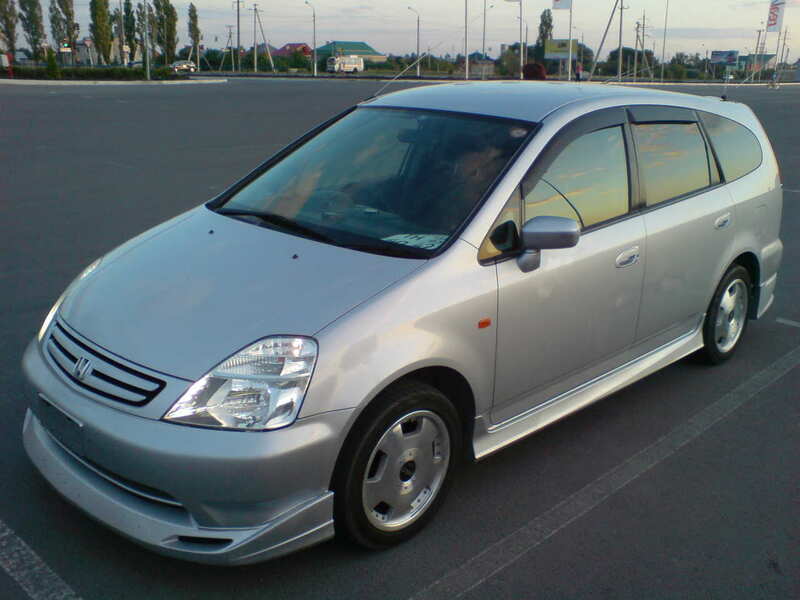 0 liter SOHC i-VTEC engine with variable length intake manifold, a CVT transmission and optional 7 speeds paddle shift function for FWD models; or a 5-speed automatic transmission that comes with AWD models. 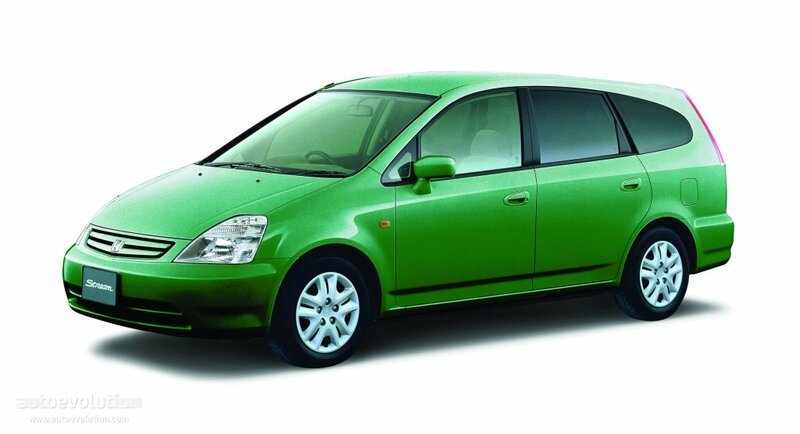 The RSZ model also comes with firmer damping shock absorbers with anti-roll/sway bar for the rear setup.